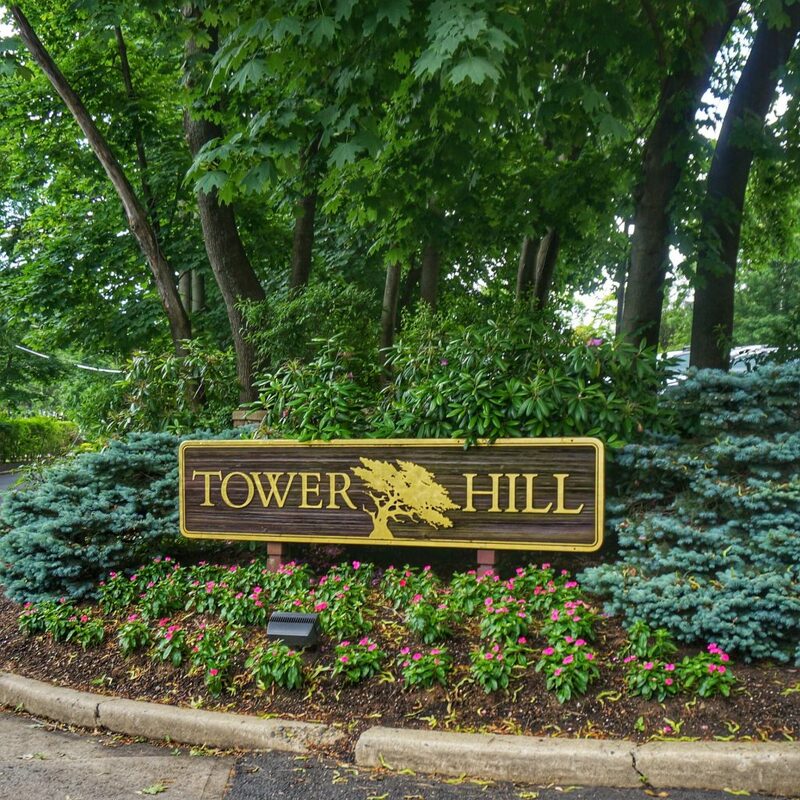 Tower Hill is a condominium complex located on Tower Hill Drive in Red Bank, NJ. This complex is comprised of 123 units with either two or three bedrooms. This unique complex has units that feature a variety of layouts with open floor plans. Units have a living room with fireplace, dining room, eat in kitchen, master suite with vaulted ceilings and spacious secondary bedrooms. There is plenty of storage in each unit, recessed lighting, and direct entry garage. Units have outdoor patio areas, balconies and some units have basements. 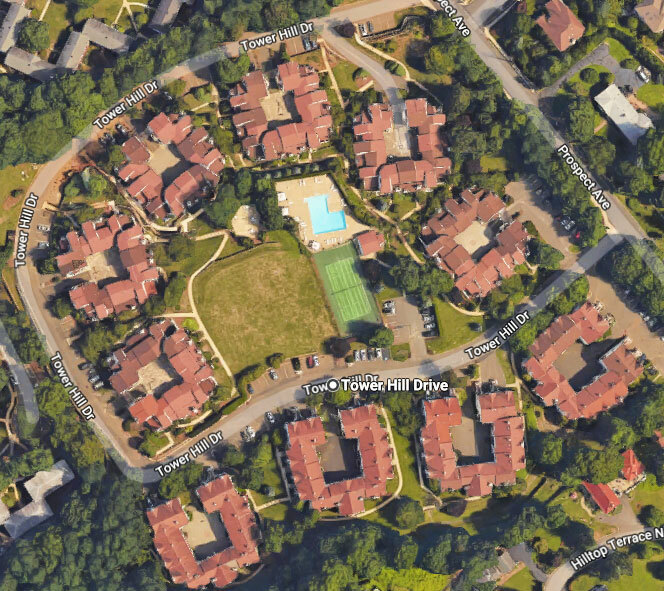 Tower Hill amenities include in-ground swimming pool and tennis court. There is parking for visitors. 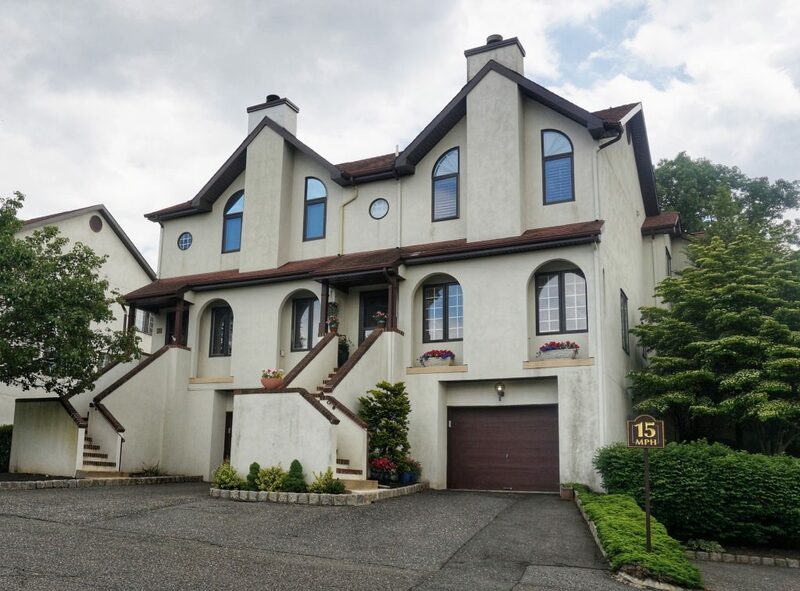 Tower Hill Is in a fantastic Red Bank location, just off of Prospect Avenue and just a mile to Front and Broad Street where all the shops, restaurants, nightlife and theatres of the bustling town are located. 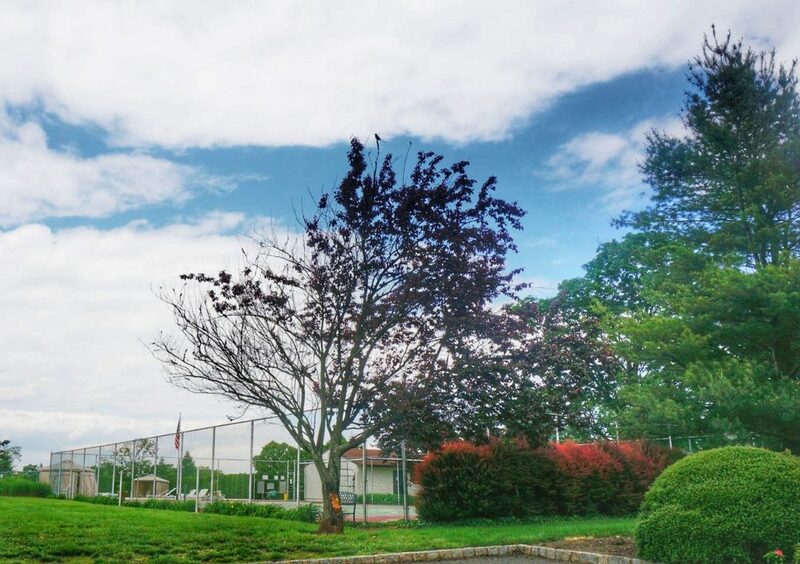 The gorgeous local parks are also close by as well as opportunities for boating and water sports on the beautiful Navesink River. The beautiful Jersey Shore beaches in Sea Bright and Monmouth Beach are just 15 minutes away. Commuters can be on the NJ Transit from Tower Hill in less than five minutes.